Hong Kong, July 5, 2017 – Hong Kong remains the most attractive Asia Pacific market for new retail entrants as global retailers turn more conservative toward expansion, according to CBRE’s newest report, How Active are Retailers in APAC? Most retailers in Asia Pacific are becoming more risk-averse as they expect the retail environment to remain challenging in 2017. In light of structural changes and shifting consumer preferences, retailers are focusing on investing in developed markets with proven sales performance such as Hong Kong. With cost escalation a major concern for retailers, Hong Kong’s strong rental correction over the past two years has also made it a particularly attractive market. 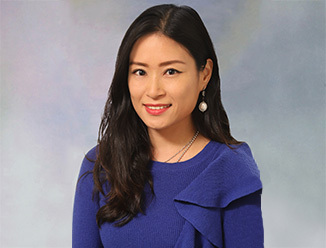 “With the significant downturn in retail rents in Hong Kong, new entrants can enjoy more affordable rents while benefiting from the maturity and variety of the city’s retail landscape,” said Joe Lin, Executive Director, Advisory & Transaction Services – Retail, CBRE Hong Kong. The F&B sector continued to drive retailer expansion in Asia Pacific in 2016. The number of new entrants to Hong Kong jumped to 89 in 2016 from 73 in 2015, with two-third from the F&B sector. 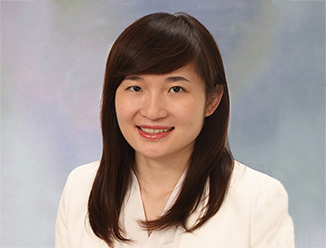 “The growth of the F&B sector continues to be supported by consumers’ tendency to eat out and landlords’ strategy of diversifying their tenant portfolio to protect against e-commerce and enhance their retailtainment offerings,” said Nicola Tang, Associate Director, Advisory & Transaction Services – Retail, CBRE Hong Kong. Fewer retailers, or 25%, intend to expand to a new city within an existing country, compared with 43% a year ago. Meanwhile, about one-third of respondents said they plan to expand within existing cities, particularly those which have proven to perform well. This reflects the risk-averse attitude of retailers, with many focusing on building brand awareness in prime areas rather than expanding rapidly across the entire country. The report tracks new retail entrants in 26 Asia Pacific cities in 2016. To be counted as a new retail entrant, the retailer must originate from a foreign country, setting up a brick-and-mortar store in the city that it never been there before. The report also surveys 71 international retailers to gauge their expansion intentions in the region in the next 12 months.